Learn how to repair corrupted eFortune eU201F,eU201CT and eU201xx chip controller .Update eFortune eU201xx chip controller firmware by using eFortune eU201xx MPTool . How can repair corrupted eFortune eU201xx chip controller ? 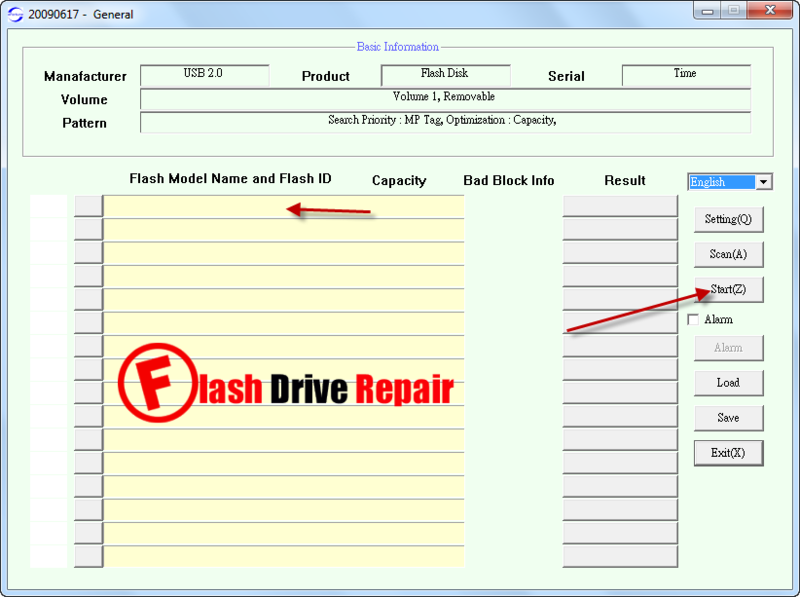 Hello my friends , today we will explain how to repair and fix corrupted usb flash drives that have eFortune eU201xx chip vendor . eFortune eU201xx chip controller can be repaired by updaiting the chip controller firmware using eFortune eU201xx MPTool . eFortune eU201xx MPTool support repairing eFortune eU201xx ,eFortune eU201F and eFortune eU201CT chip vendors . 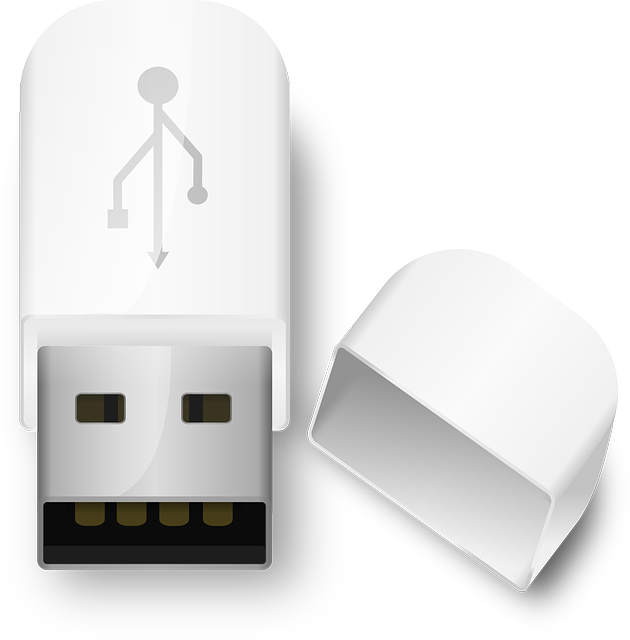 You must be sure that your USB flash drive chip vendor is eFortune and Chip vendor model is eU201xx and you can do that by using chip genius report software .